Headline beauty place is a high standard boutique beauty spot that engages in top quality beauty touches, services to reflect you. 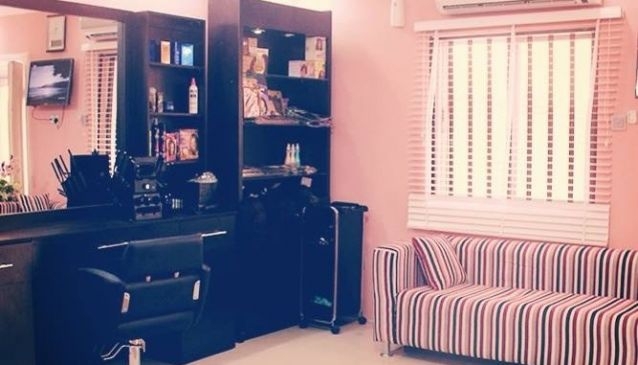 There is a top quality salon set in a bright and cool atmosphere, a nail studio with the best nail attendants, a massage room with capable hands. They specialise in making different hair styles, different massage techniques, use of expensive, quality attachments, total beauty make over. The staff is well educated in customer service while maintaining effectiveness and paying attetion to details. Your style will be appreciated after a visit to headline beauty place as they will bring out your inner confidence through your new look.